The notes will be automatically and intelligently attached to Salesforce records. 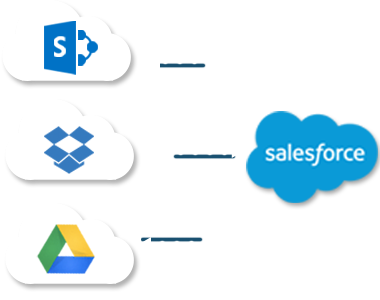 Integrate Salesforce files with your cloud storage.  Autosave Salesforce reports with your storage platform (Google, Microsoft...) so that everyone is on same page.